Cassey Gan is always calm and collected. She emanates a cool confidence each time she walks into a room. 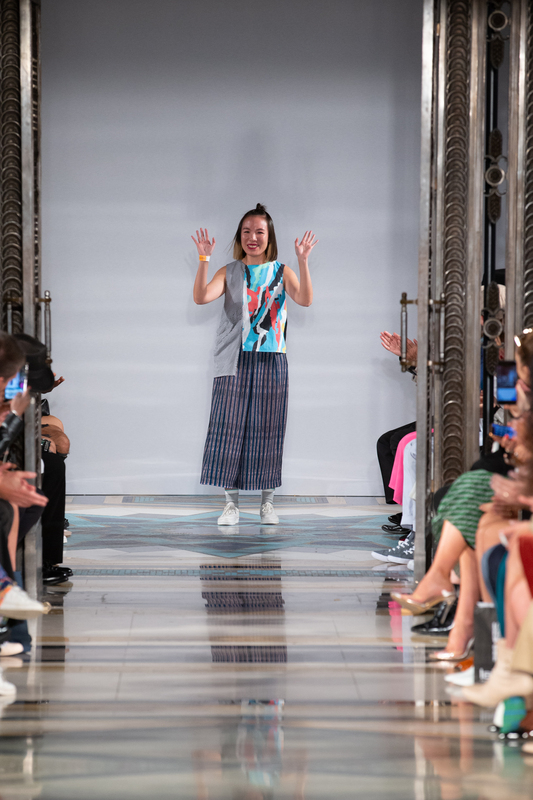 And you would expect a minimalistic design approach from the Malaysian fashion designer with her quasi-Japanese aesthetics – but boy she surprises in so many ways. 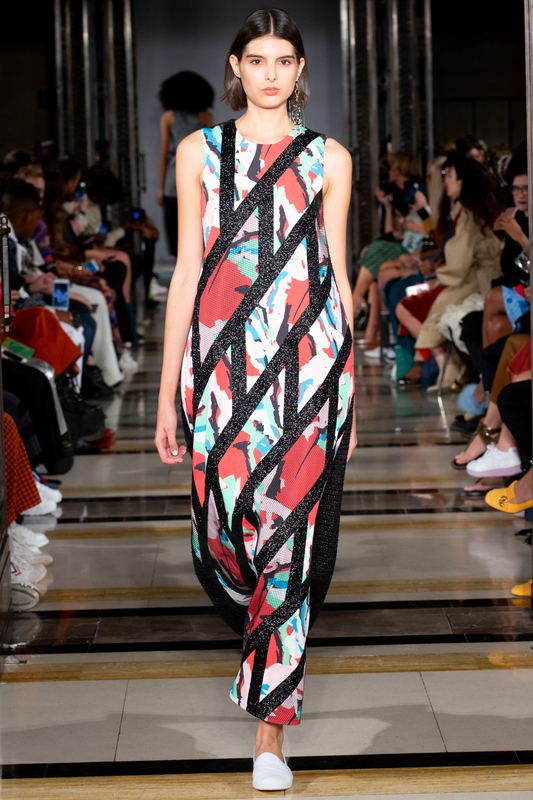 Firstly, she never designs in black and white – her only monochromatic collection was a collaboration with Malaysian artist Mark Tan but she punched each piece from the runway with a tinge of bright colours. 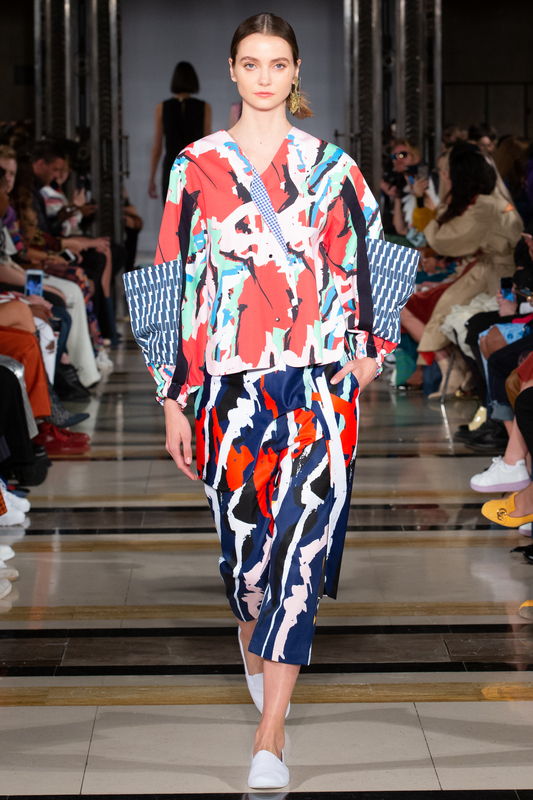 Her hand-drawn prints are boisterous and energetic with swatches of contrasting tones inspired by British artists and a certain art movement. 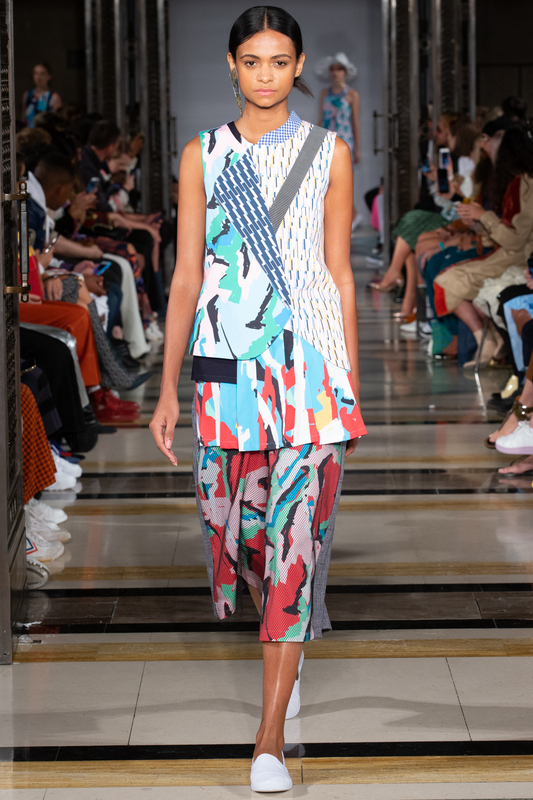 The outfits that she designs bear unique cuts and lines – separate pieces, from aprons to bibs, cropped tops to palazzos, when put together form a beautiful ensemble that exudes a balance between femininity and masculinity. 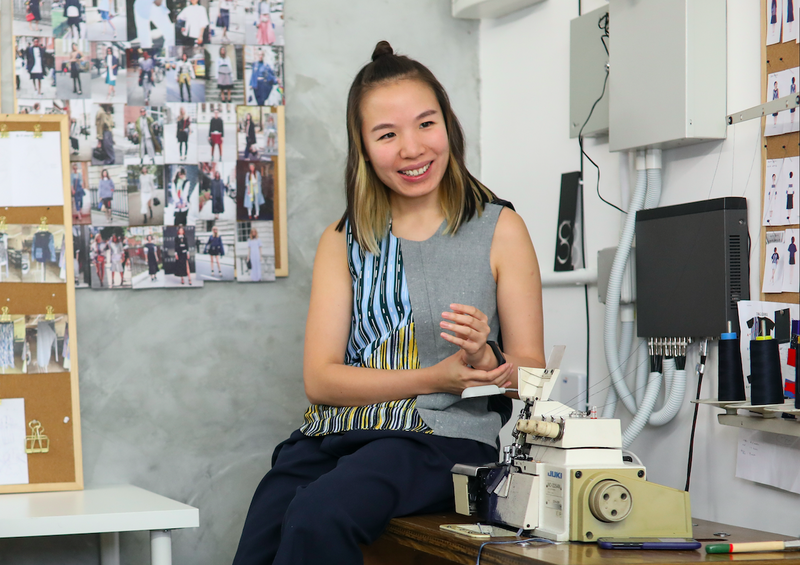 We sat down with her to talk about being a perfectionist in fashion design, finding a personal voice and on being comfortable in your own style (and skin). My biggest pet peeve when it comes to designing is seeing something that is supposed to be straight but goes off by even the slightest bit. I’m such a perfectionist. I’m inspired by my surrounding, conversations with people and travels. Inspiration is truly everywhere. Before I start a collection, my team and I will research a lot into a topic we want to explore. 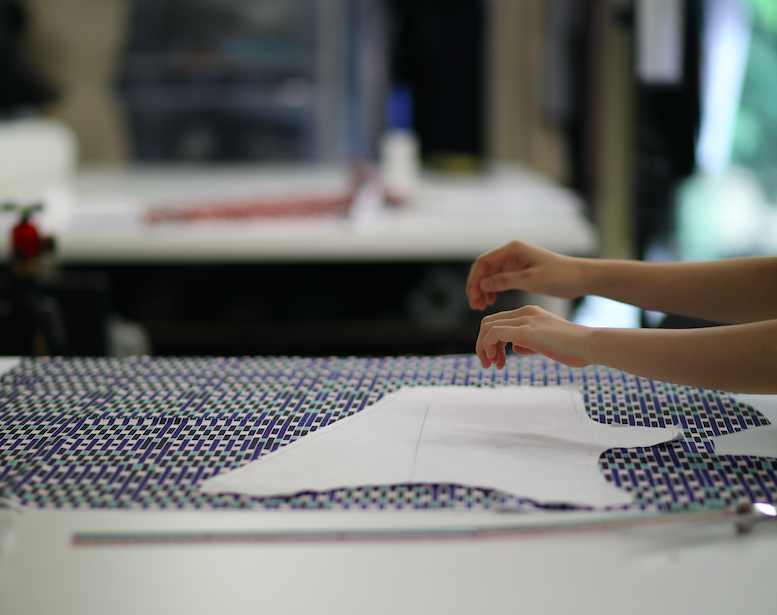 The design process stems from the research – silhouettes, details, colours and its narrative. Everything has to be an informed decision from your findings. I take my time to look into my designs and revise them multiple times. I consider my work complete when the look feels right. It is very important to be meticulous because my work is all about the fine details. If it doesn’t look right, I just have to do it again. But it takes a perfectionist to make sure every single detail is done well in order to achieve that desired outcome. 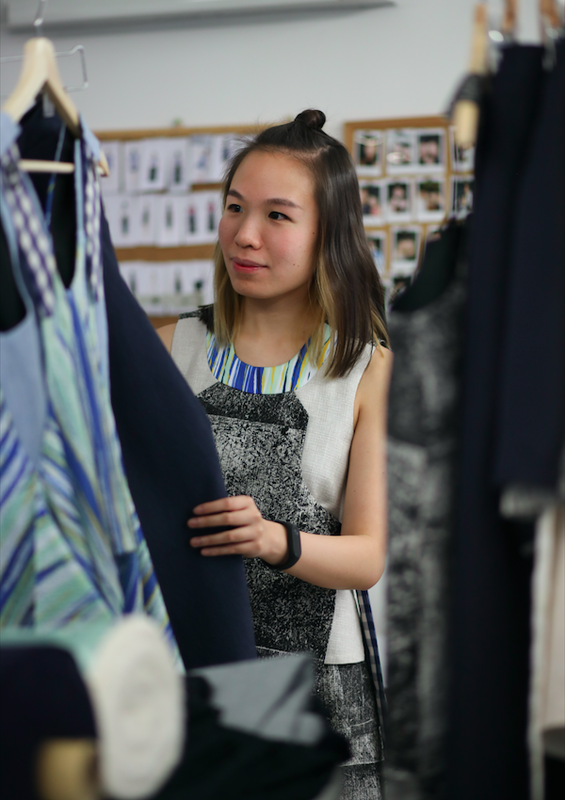 You need to have your own design language to not drown in the sea of fashion designers out there. 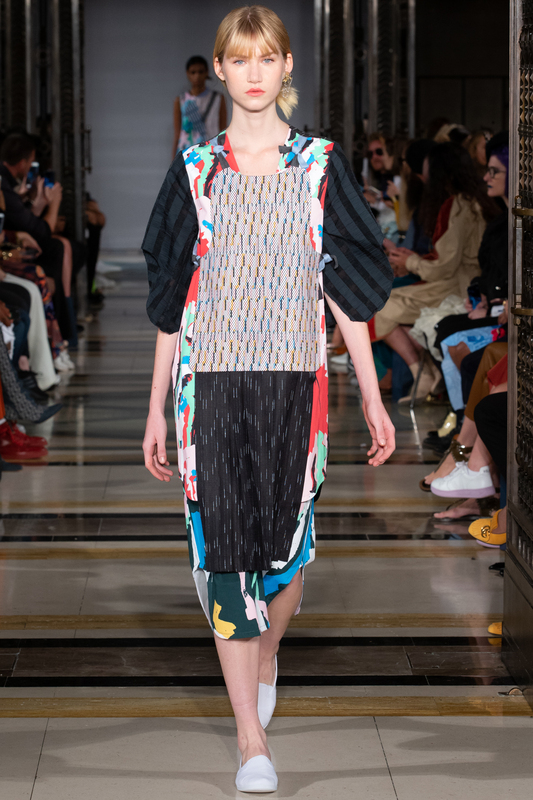 Cassey Gan at her London Fashion Week showcase last year. One of her looks in the collection. I will never leave the house wearing anything that is tight fitting – nothing body-con. I’d describe my personal style as relaxed. At work, you’ll see me wearing a loose top and culottes – of course with my favourite pair of sneakers. When I’m headed out for events or special occasions, I’d grab the first thing I see from my sample racks – I always wear my own brand. I’m not an accessories person. However, I am currently obsessed with Nocturne Watch, a Malaysian watch brand. It is very important to have functionality in my designs. To me, pockets are essential. I love working. I don’t see work as work — it is part of me and it is something I enjoy doing everyday. To me, this is a balanced lifestyle because I feel very happy working. When I’m not working in my studio, I read in a café, binge on Netflix and spend time with close friends and family. I spend too long on social media and yet I continue to tell myself to spend less time on it if possible. However, I cannot deny that it is very important to keep up to date to what’s going on online and how it can be integrated into my business. You need to be comfortable in your own style and skin. When I put on something, as long as I feel comfortable in them, that’s usually what I will go with. 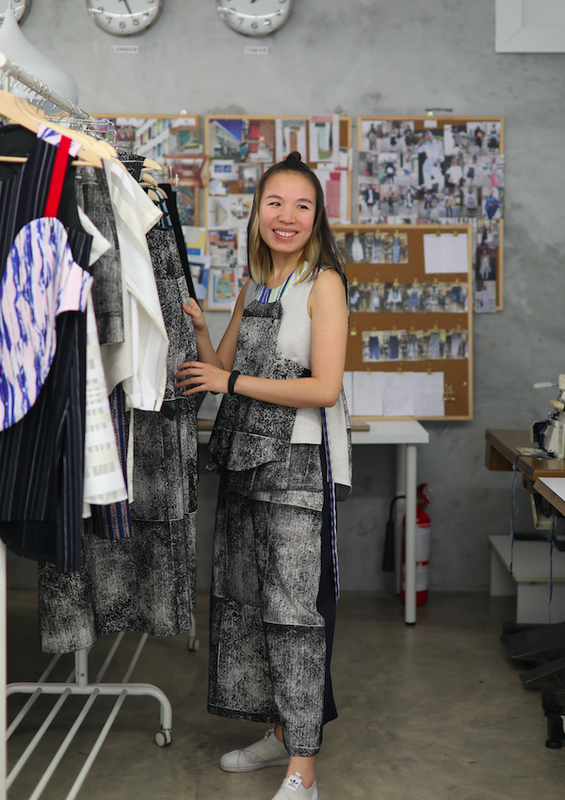 In the context of starting a business in fashion design, it’s never just about designing – your head have to be at eight different places at any one time. It is expensive to run a fashion business. Be ready to take criticism and never take them personally. You need to have your own design identity and always take into consideration who are you designing for. It is very important to travel because it inspires new ideas. I also find meeting people from different countries and learning about their cultures very refreshing. I love visiting art galleries and museums as I don’t get to do a lot of that locally. I tend to walk a lot because I personally think it’s the best way to discover a city. Food plays a big role in ensuring a good travelling experience. I like to eat at places where locals go to. In my suitcase, you’ll find a good scarf, basic toiletries, Uniqlo light windbreaker, an umbrella and a pair of white sneakers. My current obsession is Japan because I think everything about the country is amazing – food, customer service, fashion, interior and architecture. I am always inspired by their spirit of excellence; no matter what they do, they do it with all their heart. I love to visiting London too; I’ve spent four years of my life there pursuing fashion. I like the feeling familiarity and knowing a place well to have that sense of belonging. I think London is the fashion capital of the world because people are more expressive and less ‘controlled’, or perhaps I am just biased.